Because of historical social and familial roles, baking has traditionally been performed at home by women for domestic consumption and by men in bakeries and restaurants for local consumption. When production was industrialized, baking was automated by machines in large factories. The art of baking remains a fundamental skill and is important for nutrition, as baked goods, especially breads, are a common and important food, both from an economic and cultural point of view. I can say that I’m an ok cook but when it comes to baking it’s a whole other story. But I'm one of those who believes that everything, I mean everything, can be learned. Last month, I was invited to attend an event hosted by JCuppacakes where founder Julianne Bernardo and the rest of her team taught us some basic baking stuff. 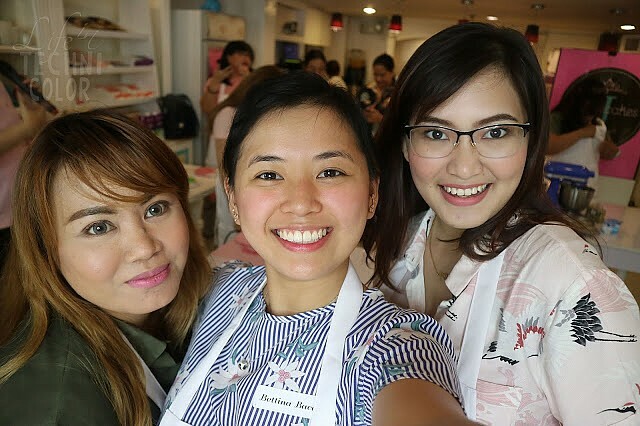 I got to learn how to bake cupcakes with my blogger friends Bettina and Princess, together with other bloggers and social media influencers. We made cupcakes from scratch, from the batter to frosting to decorating each cupcakes. Besides that we also got to enjoy some snacks and other sweet offerings by JCuppacakes. From what I can remember from my friends who bakes, they say that baking isn’t like another form of cooking because you really have to follow the recipes by the book or else you’ll end up with a bad batch. Fortunately for us, our cupcakes turned out pretty well. They actually tasted good. The texture of the cupcake is just perfect, I mean it wasn’t too spongy and not cake-y either. And the frosting was awesome as well. I say not too shabby for first timers! Right??? At the end of the baking session, the cupcakes made by the participants were entered for the following contest categories: Best Decorated Cupcake, Best Cupcake Flat Lay and Best Cupcake Selfie. 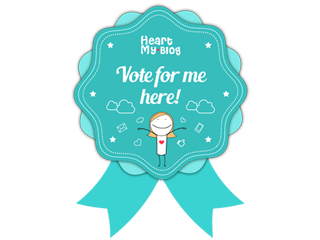 Unfortunately I did not win, boo-hoo. Nonetheless, I enjoyed every bit of the event since I was able to bond with Bettina and Princess over this baking lesson and event. Each of us also got to take home a box full of goodies and the cupcakes that we made as well which was great because Princess, Bettina and I were having a staycation at a nearby hotel and we didn’t have to buy midnight snacks because we already had sweets. We ate the cookies that we made while we were catching up and having face masks. 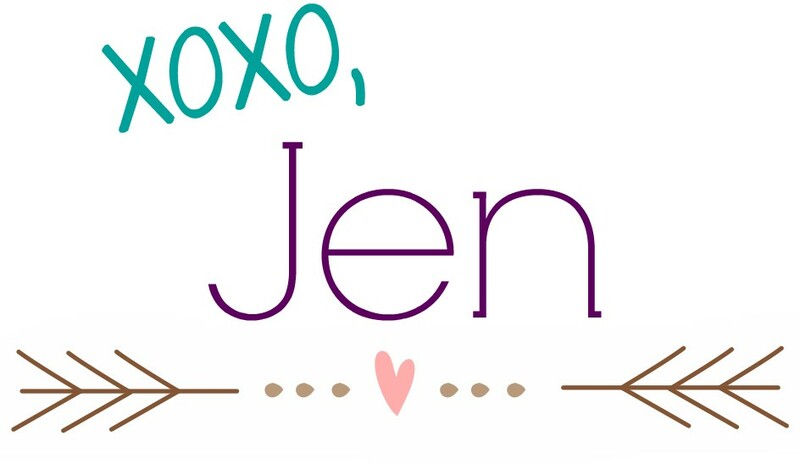 Btw the event was sponsored by: All About Baking, Celebrations by Party Central, KitchenAid, Magnolia Gold Butter, Steuarts Tea, iDoNails and April Son Photography and Design. Also, it was announced that JCuppackes will open its third and largest branch at Marmico Building along Katipunan Ave., Quezon City. So watch out for that!